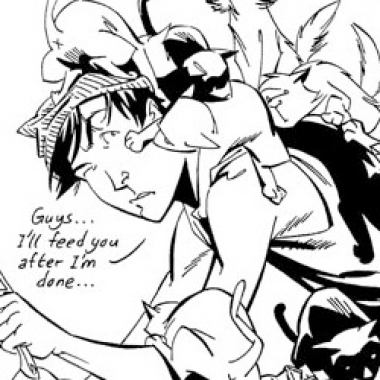 Tails is a webcomic about Ethan Young, a young man who has problems just like the rest of us, and some problems on top of that. He lives at home, but his room is overrun by cats he and his ex-girlfriend saved from shelters. 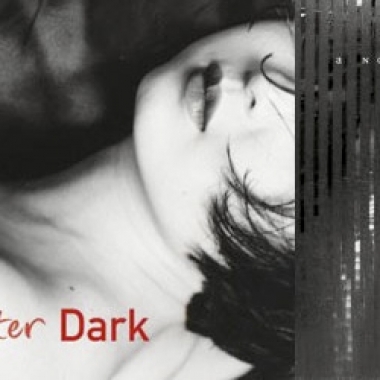 Kelly discusses After Dark by Haruki Murakami and its similarities and differences to the author's other works. 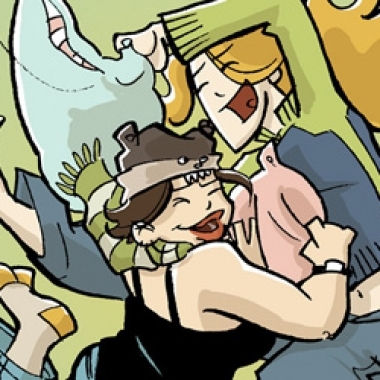 Kelly features the webcomic Girls With Slingshots created by Danielle Corsetto with a chat with the creator herself.